may not cost much, but it's a shame to let them go to waste when they're so easy to freeze. Here's how to freeze them so that you can enjoy them later in bread, smoothies and other recipes. If you're using your bananas in , add them to the blender frozen. If you're using them to make , or other baked goods, allow them to thaw completely before you add them to the other ingredients in your recipe. Bananas will keep in the freezer indefinitely but are best used within six to eight months. Over time, they'll develop freezer burn. 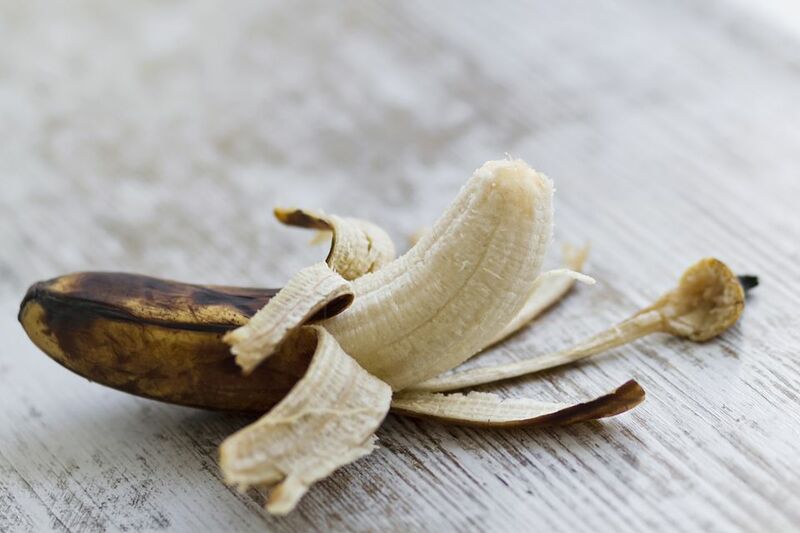 Here are some things you can do to prevent your bananas and other foods from becoming freezer burned. And with recommended storage times for all of your frozen foods.